Currently, the Tuungane Project is one of the most unique and exciting African conservation projects on the entire continent. This project, which means “Let’s Unite” in Kiswahili, is a collaboration between The Nature Conservancy (TNC) and Pathfinder International, a global organization focused on reproductive health. 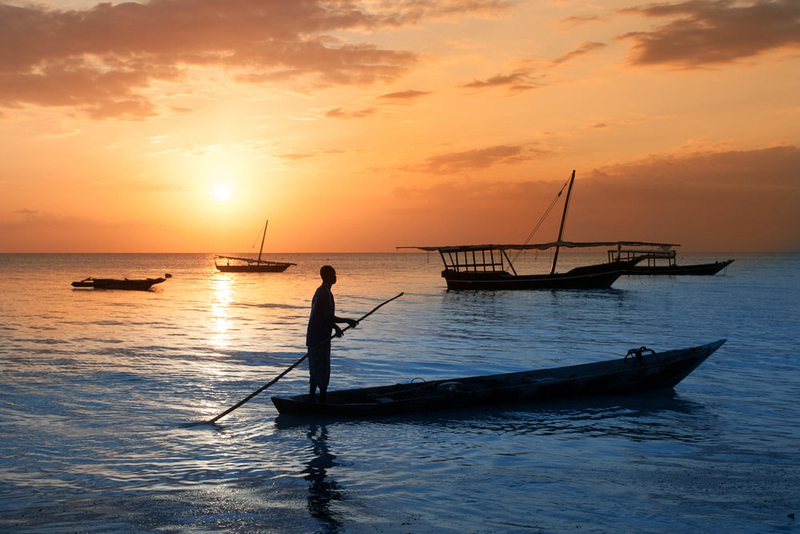 The project is focused on safeguarding the natural fisheries and forests of Tanzania, especially around Lake Tanganyika and the surrounding Greater Mahale ecosystems. As the population in the area grows – and settlements and farms encroach upon forested wilderness, many unique species and types of plant life, including 2,800 endangered chimpanzees, are being put at risk. The Tuungane Project is meant to help these remote villages access modern contraception, health services, and other things like clean drinking water, and educational programs. Since 2012, the project has expanded to include a total of 24 villages. Within these villages, “Model Households” lead by example, prioritizing sustainable behaviors, family planning, and placing their agricultural plots in areas far from the lake – protecting the wild ecosystem. Farmers are also taught modern agricultural practices, to help increase crop yields and to prevent runoff to the lake. There are many other elements of the project, one of which is Beach Management Units that enact sustainable fishing regulations and enforce them. Another element is family planning counseling, helping to reduce overpopulation issues and the spread of humans into the surrounding environment. In addition, “microloans” help local farmers and residents get the money they need to start small businesses. Local women also have access to reproductive health clinics, dramatically reducing deaths during pregnancy, and neonatal deaths. The project has already been a huge success – but has a long way to go. In future years, we can expect to see the Tuungane Project continue to expand – and help Tanzanians in the area live more sustainably, while preserving the natural environment that makes this East African country one of the jewels of the continent. Contact Us to learn more about the conservation efforts throughout Africa.